“When I was about five, I was introduced to art,” said Greg Storer, now 58. “My father was a weekend painter using oils.” Although Storer took art classes at Moeller High School, he said he didn’t gain much knowledge. “I learned a lot on my own,” he added. However, he received a football scholarship from Ohio State University because that was the sport he played well. “I wanted to go to art school,” said Storer. His father was prepared to send him. “I thought it was cool of him to say that,” he added. 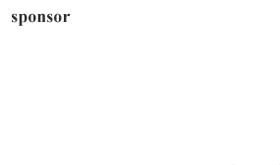 So, Storer visited schools with art departments as well as football teams. He found that OSU offered both a solid football program, run by the legendary Coach Woody Hayes, and an art program. At OSU, he found that art history would be a big part of his life. It was the 1970’s, and schools focused on abstract expressionism. “I was struggling to get grades to stay on scholarship,” said Storer. “I would take an idea and push it.” For example, he started constructing his own billboards. eHeH H3Hehhekh;dflkjsdlkfjHeHe HeHeHe He did well in early foundation classes, but didn’t grasp some of the concepts. At one point, he attended the Cleveland Browns Camp, but believing he would be cut returned to OSU to finish his degree. 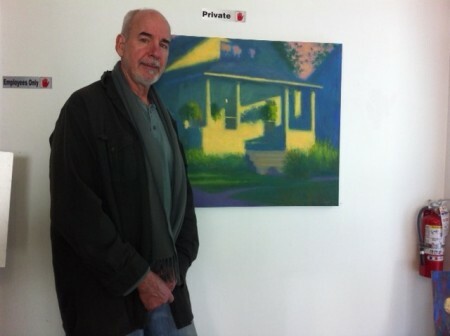 After receiving his BFA in 1979, Storer travelled to Germany and the Netherlands to see the masters. He continued to learn to paint with such artists as Carl Samson, David Mueller and Michael Scott. For the most part, he was classically trained. He also studied portraiture with award-winning artist Daniel E. Greene. 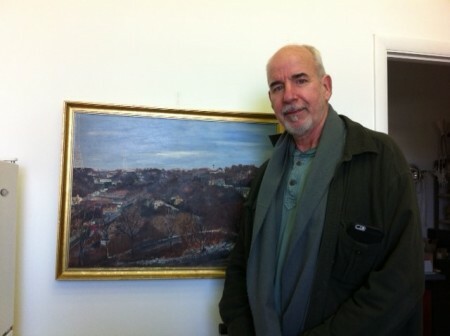 Storer visited Maine to do en plein air paintings. He was interested in pattern, design and color theory. One of his major themes was pictures of houses. American artist Edward Hopper, a realist painter, influenced Storer, particularly with his use of sunlight. Other painters who had an effect on him include Pablo Picasso, Edouard Manet and Van Gogh. “A lot of artists pull on me. I studied Rothko. At 19, he was a joke to me,” said Storer. Now, at age 58, he has come full circle with Rothko, an abstract painter. In his first studio in Mason, Ohio he met Ramesh Malhotra, an art collector, who was the president and chief executive officer of Malhotra Group, one of the area’s largest minority-owned companies. “He made it possible (for me) to go into art,“ said Storer because Malhotra purchased several pieces of his work. Storer also had studios in Pendleton Art Center, Kings Mills Powder Factory and now one in Mason Business Park on Bethany Road, where he has been for three years. Storer has exhibited at the A. B. Closson Gallery, the Fitton Center for the Arts in Hamilton, Ohio, and Cincinnati Art Galleries, among others locally and abroad. Corporations such as Procter & Gamble Co., Saks Fifth Ave., and Verdin Company have collected his paintings. “I don’t plan on retiring,” said Storer. “I grew up in sports with coaches who had a positive effect on me.” He watched his two sons Chris and Nick do drills for basketball, which reminded him of the steps needed for painting. “Some of my best friends are artists,” said Storer. “I can call them with questions. The more successful they are, the more giving they are.” From his perspective, the visual arts community is growing, partially due to the area becoming more international. ”There is a spiritual thing about art,” he said. “I have to do what I think is right.” He doesn’t have much sense of the gallery scene, but often visits Pendleton Art Center, Essex Studios and Brazee Street Studios. “I think the level of art has risen since the early ‘90’s because of places like Pendleton, Essex and Brazee,” he said. “The market has a way of weeding out the weaker efforts, forcing painters to up their game. Having said that, I think there is a ton of mediocre work out there,” Storer added. For several years, he had a gallery at Pendleton. One or two times per year, he visits the Contemporary Arts Center and Taft Museum of Art as well as the Cincinnati Art Museum. Storer has also experimented with non-representational work. He has studied painters who don’t just paint the scene, but an abstract design that complements the structure. “It creates a mood. I don’t have a formula for it.” In the beginning, it was a destination. Now, art is a process for him. With his background, Storer founded his own school where he could teach budding art students. “I will show them six to eight skills,” he said comparing art teaching to sports coaching. Currently, he has 80 students who come every week to study with him, either professionally or recreationally. Mainly, students from age eight to seniors find him through word of mouth or Google. Some of his noted, former students are Kay Hurley, Pat Olding and Scott Addis. Storer counts a commission from someone special as a meaningful project. For example, he painted a picture of Bill Willis, an African American football player at OSU, in 2011 for the cover of the school’s alumni magazine. Another commission was a portrait of Woody Hayes for the college Football Hall of Fame, located in Atlanta, Georgia. In addition, he has 20 paintings in a permanent collection at Ohio State University’s School of Dentistry. 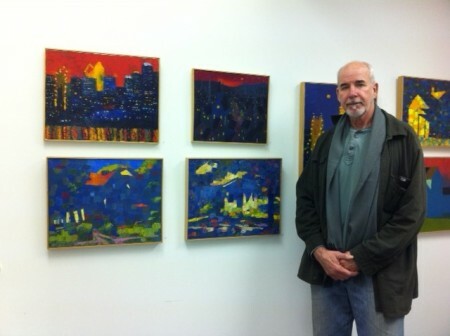 He also sold paintings in Indianapolis at the Mark Ruschman Gallery for about ten years. Not only does he paint and teach, but he has a 75-piece exhibit now in his studio with artists, such as Cole Carothers, Jack Meanwell, Michael Scott and Tom Bacher. “Color is very important in my work that has evolved over the years. It has become part of my process. Matisse was in his 90’s (and still painting). I’m just starting to get this,” he said. “Most people who are talented get noticed,” said Storer. “I don’t have as much emphasis on selling.” He is concentrating more on his teaching. “I want to give people the skill set to paint.” But, to stay on his toes, he continues to paint. Divorced, Storer has three children, Nick, Chris and Katie. Although Nick has a day job, he is a master pen and ink artist. For more information, see Storer’s website – http://www.art-classes-cincinnati.com/.